Welcome to the bankruptcy attorney and lawyer group of SmartGuy.com, Feel free to interact with other professionals from across the world. You can find professionals, find deals on services, find professionals who might barter, or simple post questions, comments, or suggestions. Bankruptcy attorneys or bankruptcy Lawyers assist in the process of bankruptcy. 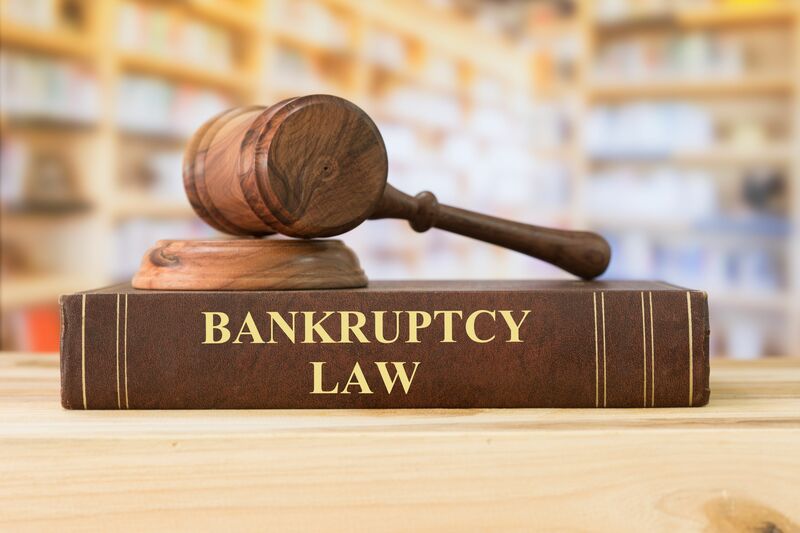 Bankruptcy is a legal status of a person or other entity that cannot repay debts to creditors. In most jurisdictions, bankruptcy is imposed by a court order, often initiated by the debtor.